5 decades we change Greece. 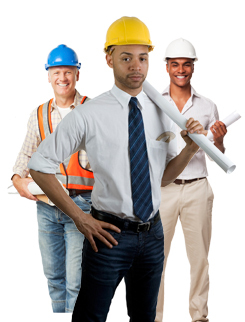 professional expertise, and quality construction. MICHANIKI S.A. is the parent company of MICHANIKI Group of Companies. It engages with the construction of major infrastructure and building projects like highways, bridges and tunnels as well as in the construction of building complexes for various purposes. 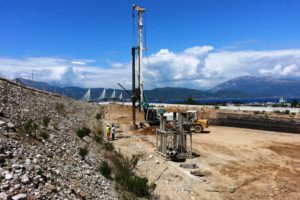 Since 1974, MICHANIKI has delivered a number of significant infrastructure projects that stand out for the introduction of major technical innovations. 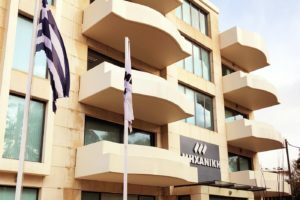 MICHANIKI is classified within the top construction companies in a broad range of infrastructure projects that set off the qualitative characteristics and the company’s know-how to the Greek market. It is important to note that since the implementation of free market principles and transparency in the procedures of public work tenders, MICHANIKI has undertaken several infrastructure projects and the backlog of unexecuted works have reached high expectation levels. 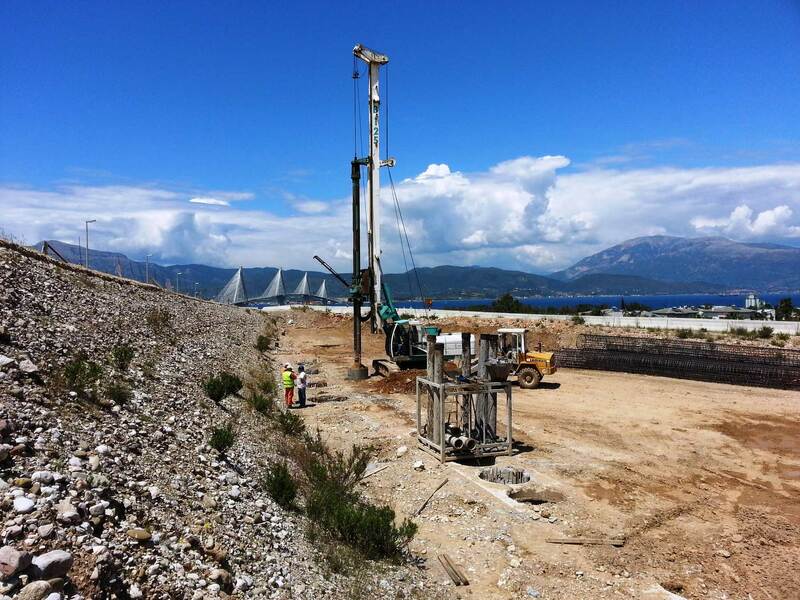 1974 The company is founded by Prodromos Emfietzoglou and engages in private and public works projects. 1993 Acquires assets of VIEX S.A.
1995 The company becomes a shareholder in Rhodes Casino S.A.
1999 Acquisition of BALKAN EXPORT S.A.
2000 MICHANIKI SKOPIA S.A. is founded. 2001-2 The company acquires a total of nine companies aiming to secure 6th and 7th class (two highest) contracting certificates. These are KERN S.A., K.G.ASKOUNIS S.A., VIOMILKA S.A., KAPETANIDIS BROS.S.A, P.PEHLIVANIDIS S.A., THOLOS S.A., N.PAPADAKIS S.A., AKRITAS S.A. and CHRONOMICHANIKI S.A.
2002-3 MICHANIKI qualifies and is granted new contracting certifications by the Ministry of Public Works. 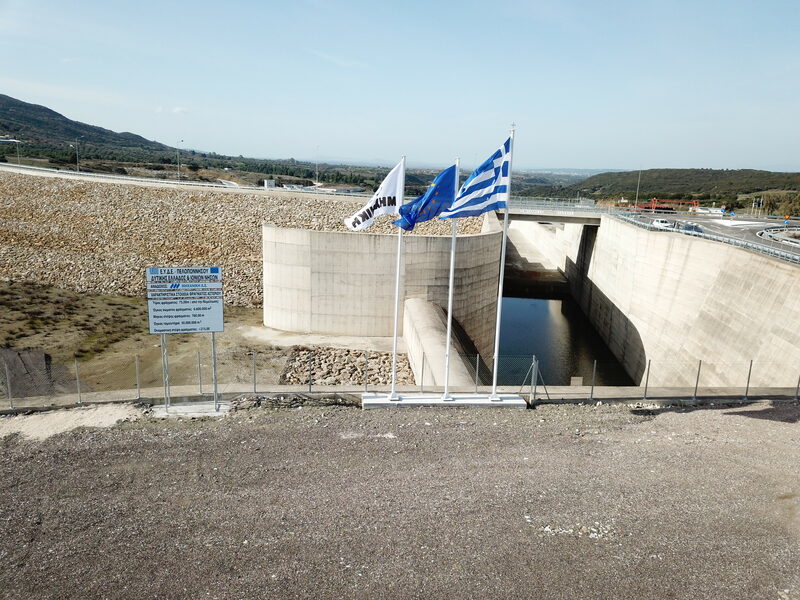 2003 In August 2003, the Greek authorities gave MICHANIKI S.A. their initial approval to build and operate the first privately owned large hydroelectric station in Greece, located at Agios Nikolaos, Arta, in Western Greece. The Agios Nikolaos Plant will have a power capacity of 93 MW and an annual electricity output of 320 GWh. 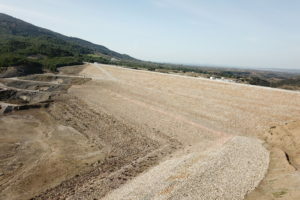 The project is budgeted at 147.0 million euros with expected revenues of about 20.0 million euros annually. 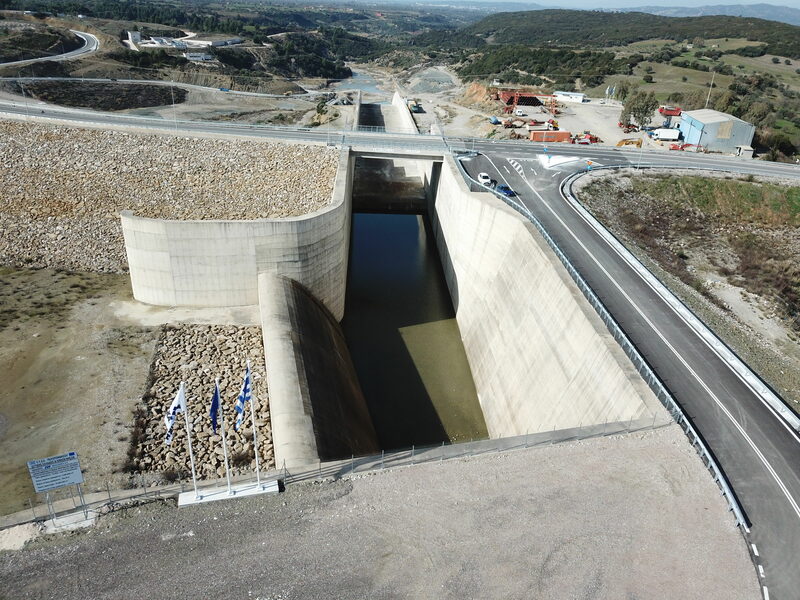 The company is founded by Prodromos Emfietzoglou and engages in private and public works projects. Acquisition of BALKAN EXPORT S.A.
.. MICHANIKI SKOPIA S.A. is founded. The company acquires a total of nine companies aiming to secure 6th and 7th class (two highest) contracting certificates. These are KERN S.A., K.G.ASKOUNIS S.A., VIOMILKA S.A., KAPETANIDIS BROS.S.A, P.PEHLIVANIDIS S.A., THOLOS S.A., N.PAPADAKIS S.A., AKRITAS S.A. and CHRONOMICHANIKI S.A.
45 years of expertise in huge projects and infrastructures in Greece and abroad. Prodromos Emfietzoglou studied civil engineering at the University of Thessaloniki where he worked as an assistant professor at the department of statics and metal construction for five years. In 1974, he founded MICHANIKI SA, a construction company, in which he is the main shareholder and chairman of the Board of Directors. 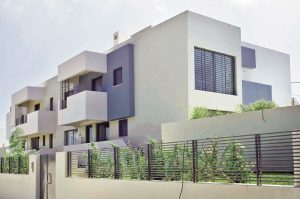 MICHANIKI SA has constructed hundreds of projects, such as residential areas, office buildings, shopping centers, motorways, big bridges and tunnels, airports and ports and is one of the three biggest Greek construction companies. MICHANIKI SA has developed into a Group of Companies active in Greece, Bulgaria, Ukraine, Egypt and Russia. Apart from the construction field, it is also active in the fields of real estate development, industry and energy with over 2000 employees. 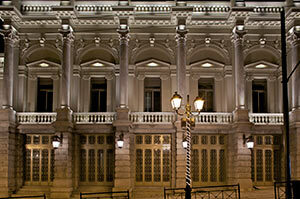 Two of the companies of the Group are listed on the Athens Stock Exchange. The activities of MICHANIKI RUSSIA, a subsidiary of the Group, are of special importance. It is active, for the time being, in Moscow with a construction program of houses, office buildings, hotels and shopping centers of 1.5 million square meters. 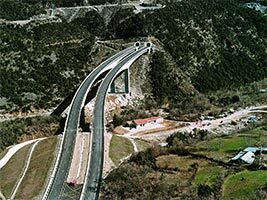 Apart from his continuous business interests, Prodromos Emfietzoglou has also participated in the greater developmental progress of the area. His proposal for the Eastern European road axis connecting Helsinki – S. Petersburg- Moscow – Kiev- Bucharest- Alexandroupolis was adopted with small variations as the Trans-European Axis, No 9. He recently publicized his proposal for setting up a New Russia – Bulgaria- Greece- Italy Natural Gas Pipe for the secure transport of natural gas from Russia – Kazakhstan- Turkmenistan to the European Union. His participation in social, religious and cultural initiatives and actions is also important. 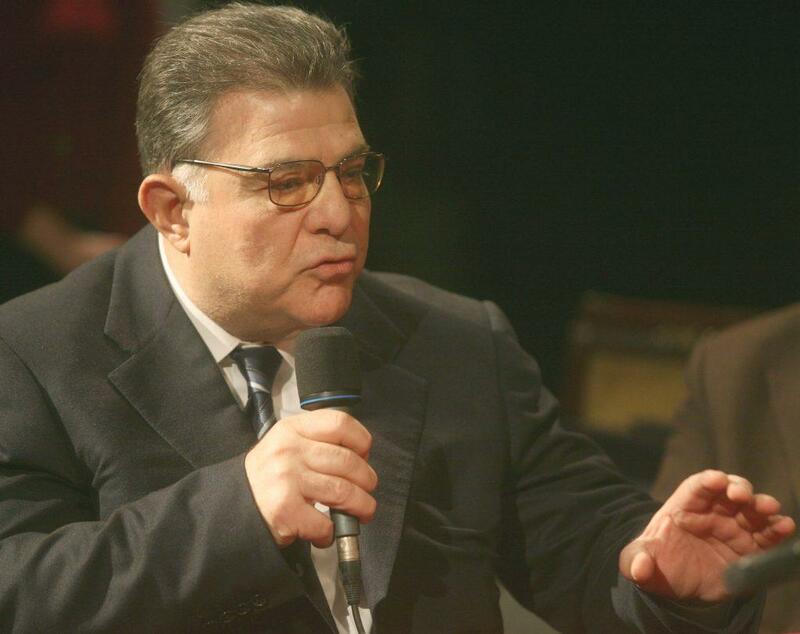 He has adopted 24 remote villages in northern Greece, has founded and financed cultural and sport clubs, and has contributed to the promotion of Greek Education in Greece and abroad. He has helped the social progress and development of the Romas and Pomaks and has contributed to the preservation of Mount Athos relics. He has been proclaimed professor emeritus by the University of Thessaloniki and Abertay Dundee University, Scotland; he has been awarded the gold medal by the Athens Academy and honored by the Ecumenical Patriarch, the Patriarch of Jerusalem and the Red Cross. In 2004, he was awarded the highest medal of Odessa for his contribution to the financial and political development of the city. Finally, he has been proclaimed honorary citizen of many Greek cities.